Para Site is pleased to welcome Sawangwongse Yawnghwe, who participated in Para Site’s International Art Residency Programme. Sawangwongse is an artist and the grandson of the first elected president of the Union of Burma and the last monarch of Yawnghwe. His family was forced to escape to Thailand after the military intervention in 1962, during which his grandfather and uncle were killed. 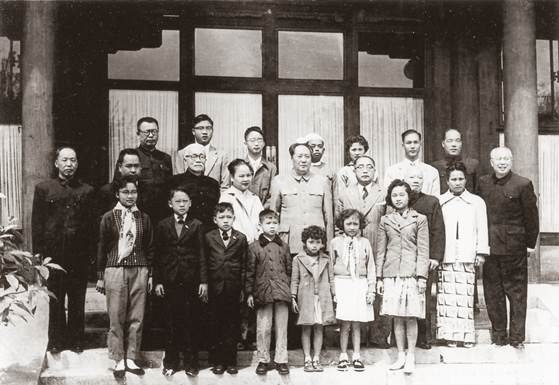 Sawangwongse’s father was part of the Shan State Army, which was founded by his grandmother in the jungle near the border with Thailand to resist the Myanmar’s military government in Shan State. State violence against minorities in Myanmar, which was behind the family’s struggle and forced exile, continues even today, when the Burmese state is denying citizenship to the Rohingya muslim community. In his talk, Sawangwongse will discuss how he bridges art and the political world, particularly when his personal memories are historical events that shape the country of Myanmar. 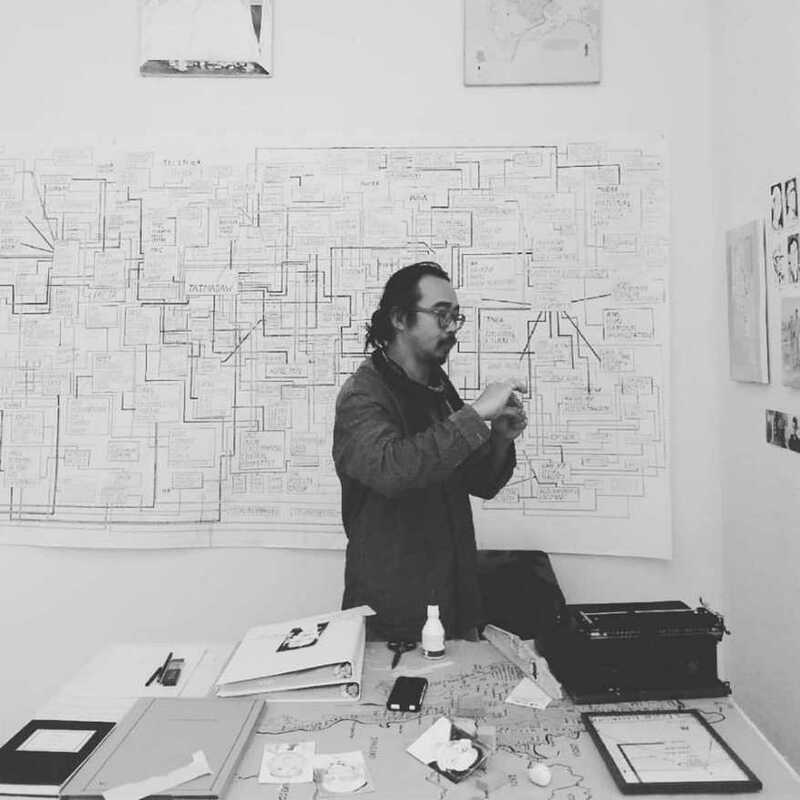 His work deals with the contentious issues surrounding Myanmar’s traumatic modern political history, and more generally the relationship between museum institutionalization and art history. Sawangwongse’s works aim to challenge the hegemony of political narratives produced by state power and ethnocratic perspectives, based on the modern experience of Burman ethnic and religious imperialism. Sawangwongse Yawnghwe (b. 1971, Shan State / Canada) is an artist based between Berlin, Amsterdam, and Chiang Mai. He was born in an SSA jungle camp in Burma’s Shan State. His family fled to Thailand in 1972 and escaped to Canada in 1985. After studying at the Emily Carr University of Art + Design and Concordia University, he moved to Tuscany in 1990. Yawnghwe co-founded the Museum of Modern Art Panzano in 2007. Yawngwhe’s work was featured in Exit (Fondazione Sandretto Re Rebaudengo, Turin, 2002) and Teatro Della Memoria, a collateral event of the 53rd Venice Biennale (2009). In 2016, Yawnghwe participated in Kamarado/SMBA/Clark House Initiative (2015), Dak’Art (2016), and was part of the Frontier Imaginaries in Jerusalem Show 2016, and Festivals Steirischer Herbst 2016.